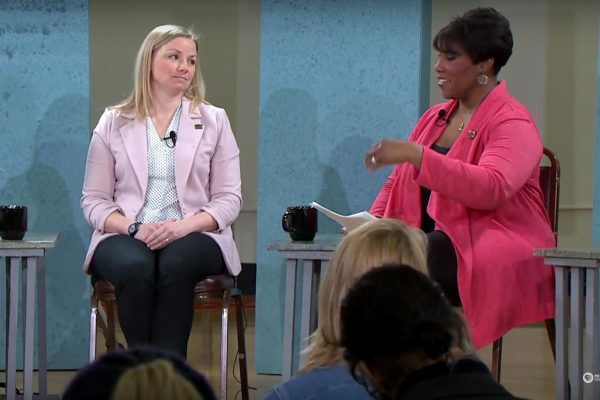 Zilber School of Public Health Assistant Professor of Epidemiology, Dr. Helen Meier, participated as an expert panelist in the Milwaukee PBS special, Lead and Our Health Followup. This one-hour special was a follow up to a program from a year ago, looking at what’s changed in a year when it comes to Milwaukee’s public health issue of lead in our water, paint, and soil. This program was produced at St. Anthony’s School on Milwaukee’s south side, an area that has a higher density of lead due to older housing stock and lead laterals. The program highlights areas of concern, as well as solutions to helping keep children and families safe from lead poisoning. A panel of health and environmental professionals focus on advocacy for quicker solutions to lead abatement in Milwaukee and surrounding older suburbs.